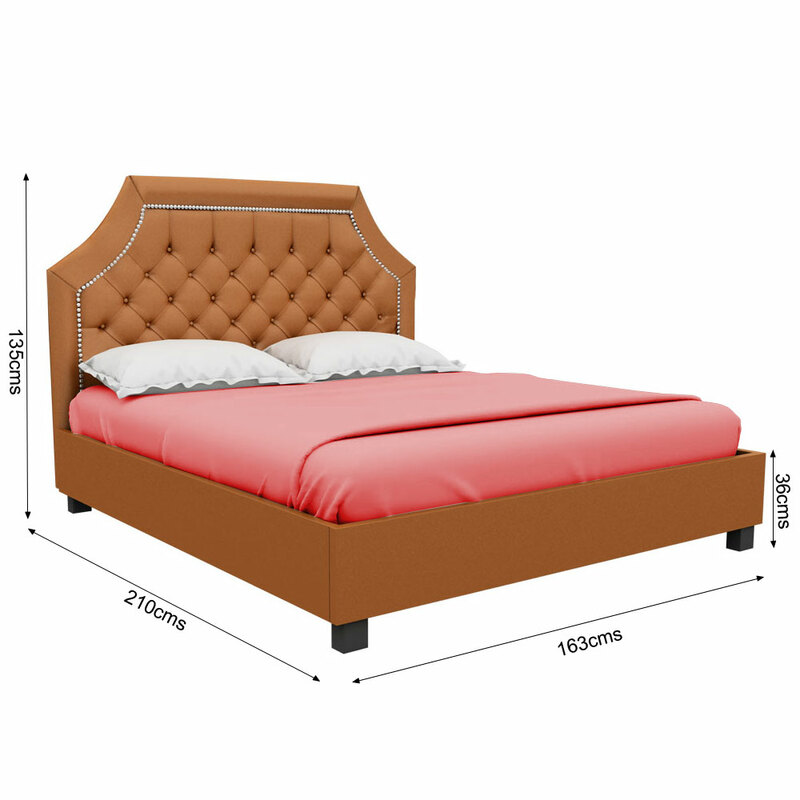 It is advised that while choosing a design of bed for your bedroom, you need to pay attention on the key elements that can work in the right manner for you. 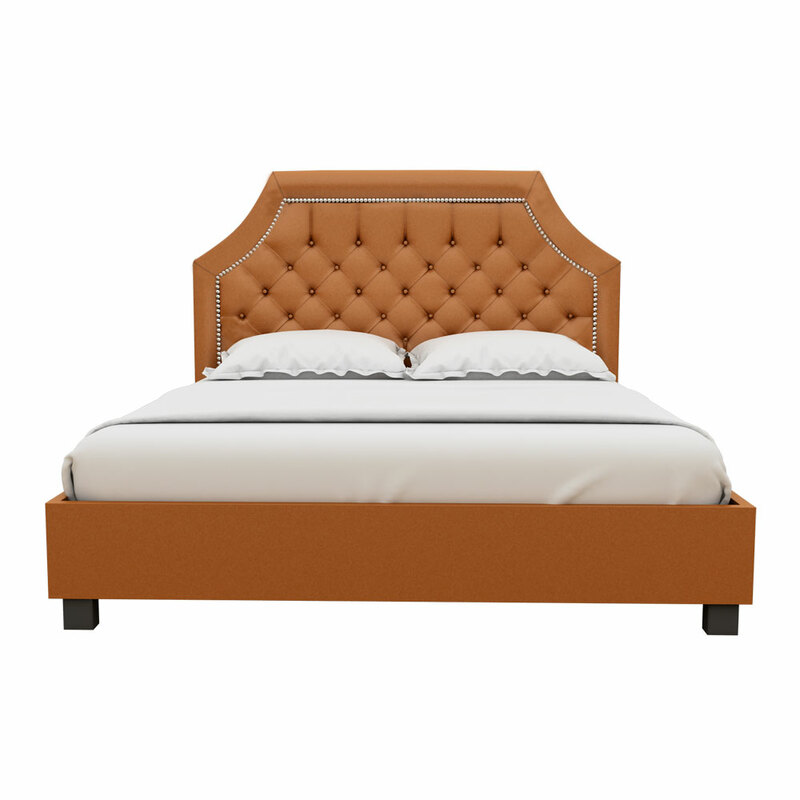 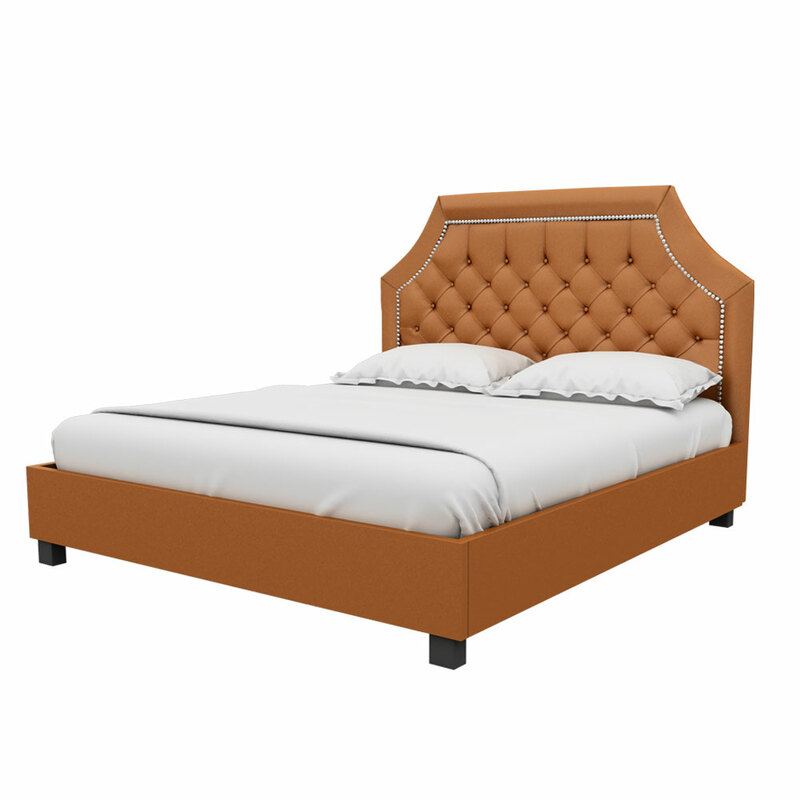 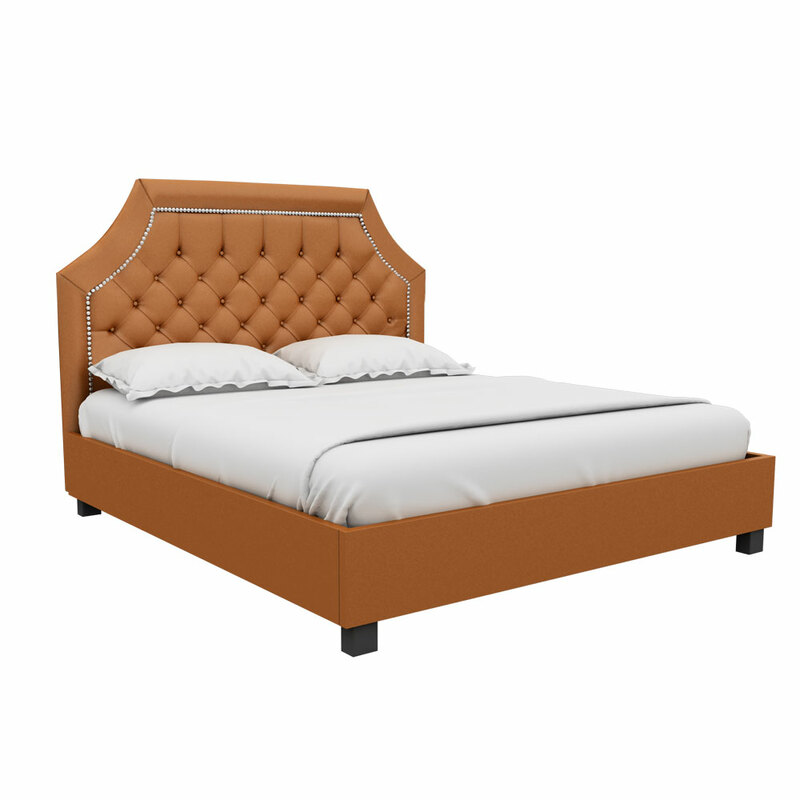 The first thing which comes in our mind is the design, for which this Royal high queen size bed orange will work effectively for you. 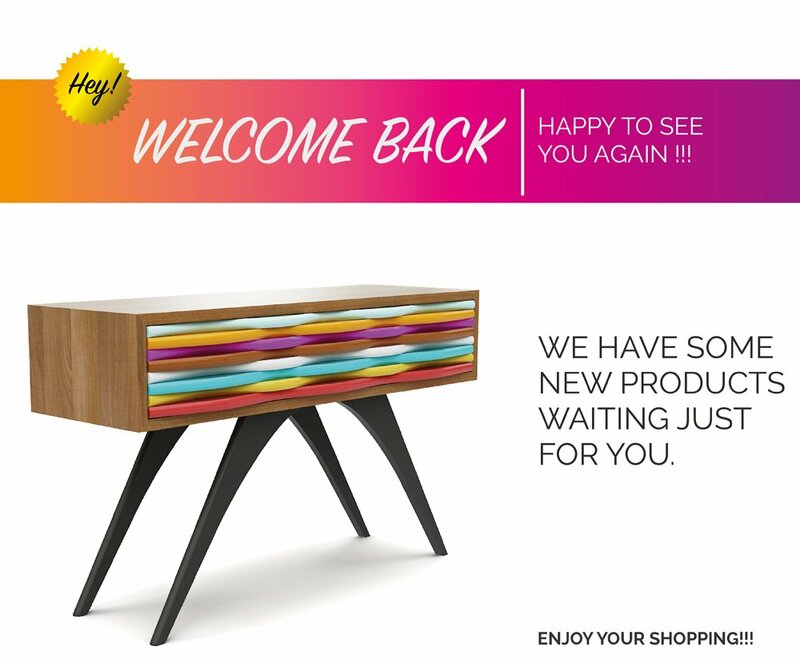 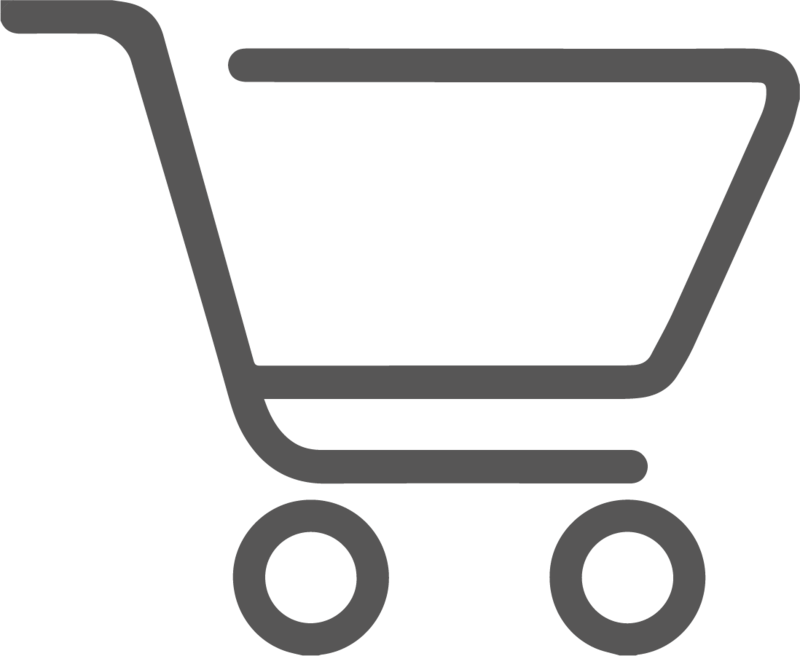 If you are looking for a slinky and designer pattern than this will called an ideal choice for you. 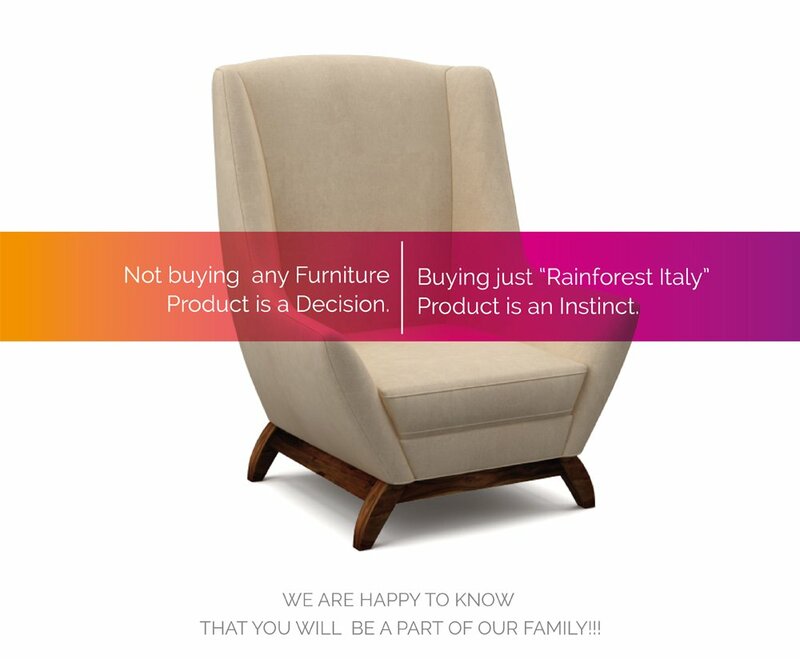 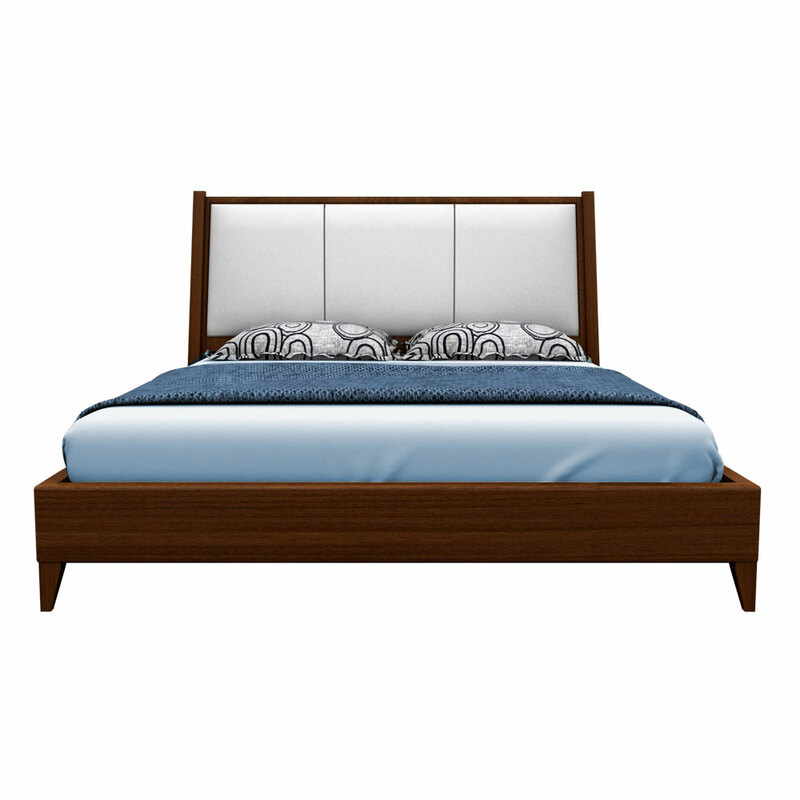 This wooden bed can also be availed in another size i.e. 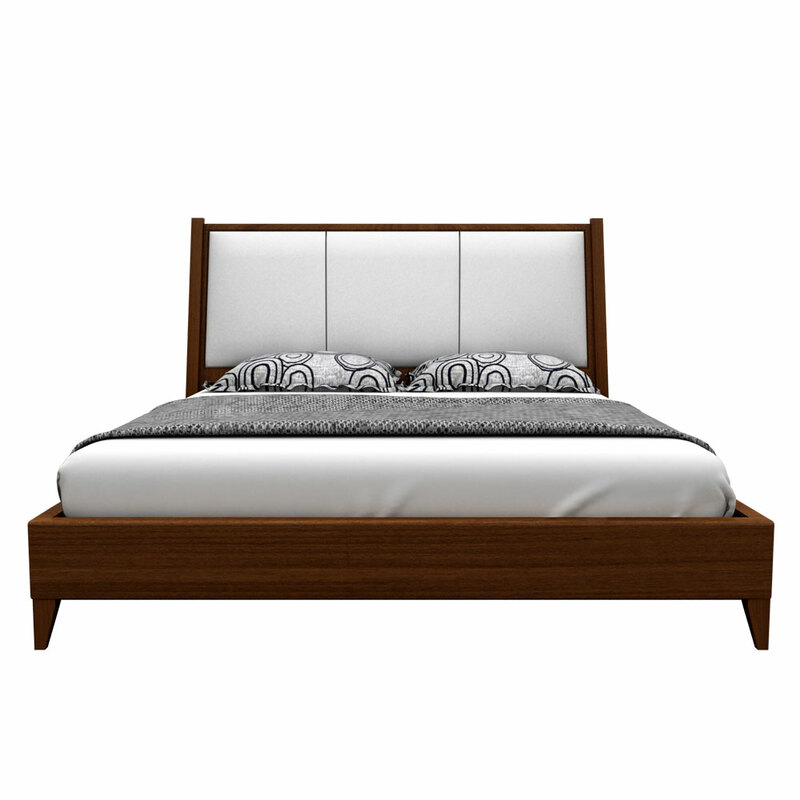 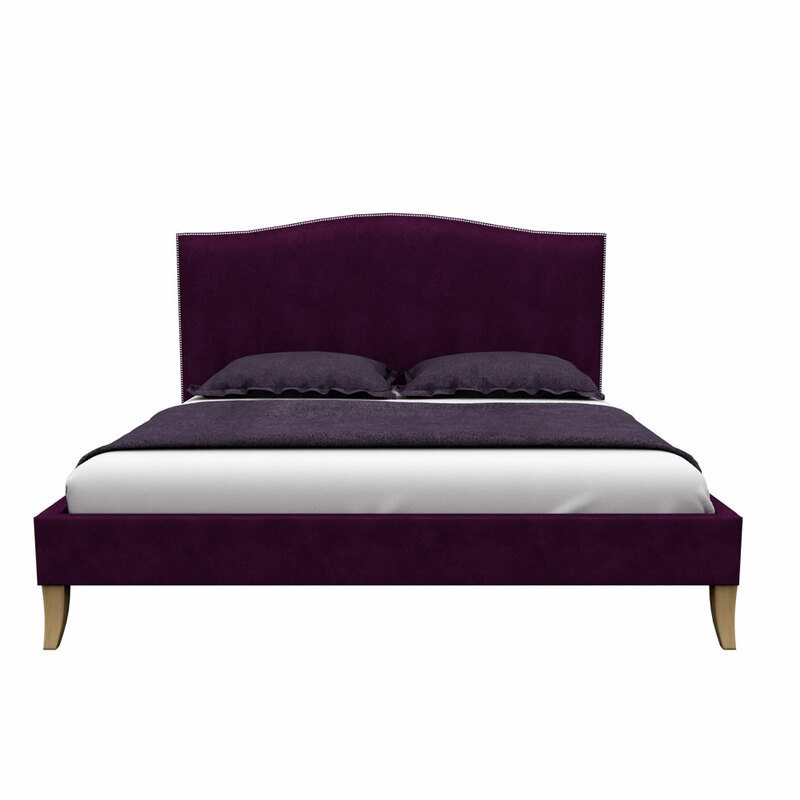 queen size bed with (210*163) cm dimensions.